Choose a door that oozes style while offering superb security for your home in Essex with our composite door range. When it comes to choosing a new residential door for your Romford and Essex home, our composite doors make the perfect solution. These impressive front doors offer a modern and sustainable alternative to traditional hardwood they come with a huge list of additional benefits. The durability of a composite door is completely unrivalled, which is due to the outer skin being made from a hard-wearing glass reinforced plastic (GRP) which is combined with a rigid foam core. This superb design creates a door that is incredibly strong, offering immense security. 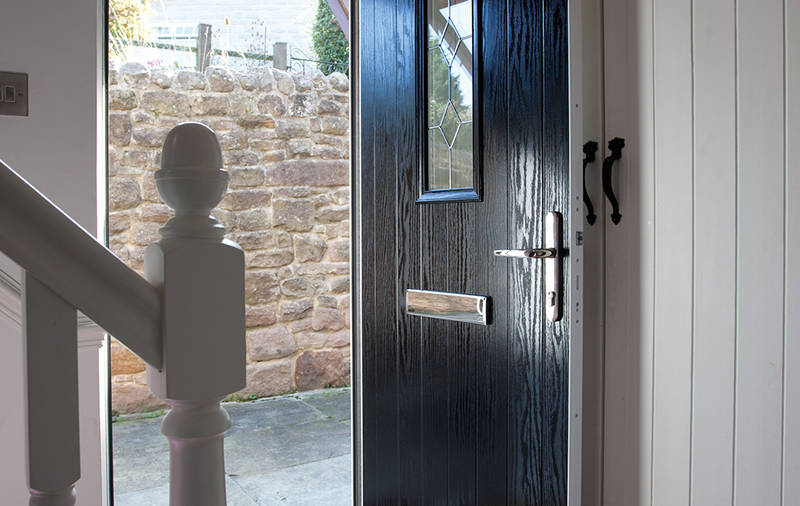 The construction of our composite doors also means that the door is virtually draught-free and soundproof. 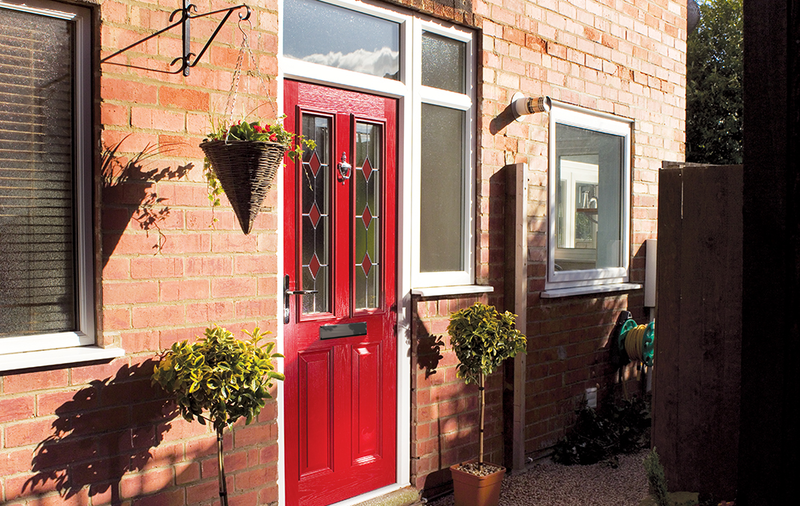 Our composite doors from Eurocell offer insulation that is 6 times better than a wooden door. 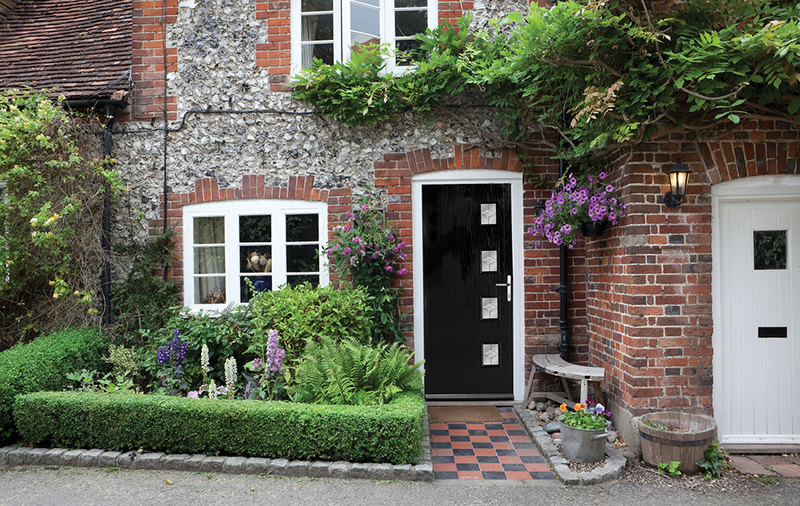 Read on to find out more about our composite doors! If your home is more traditional than others, don’t worry, we have something for you! Designed to replicate the classic style and grace of timber products, our composite doors offer superb aesthetics to enhance your Romford home. Ensure your time isn’t taken up by cleaning. Our composite doors are guaranteed not to rot or warp, they provide a supremely easy to maintain double glazed door for your Essex home and will never require repainting or varnishing. Enhance the security of your home with our range of stunning doors. 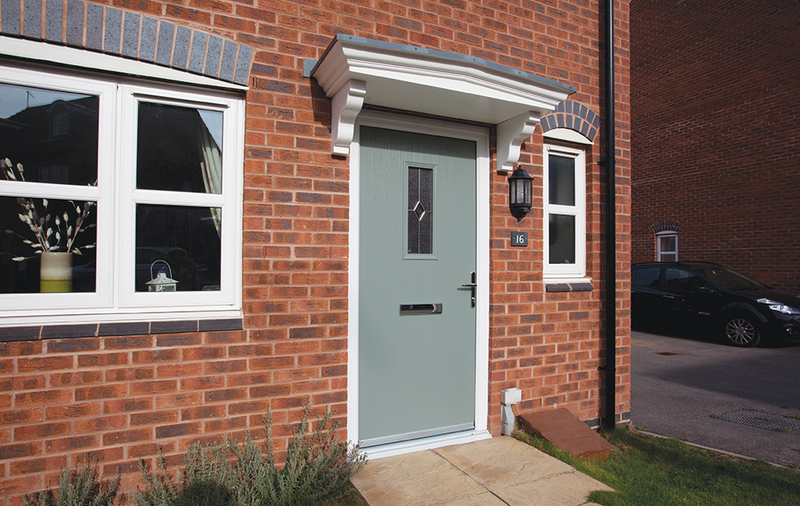 Our hard-wearing composite doors are amazingly durable due to the exceptional rigid foam core covered in a glass reinforced plastic skin, giving you a long lasting performance. 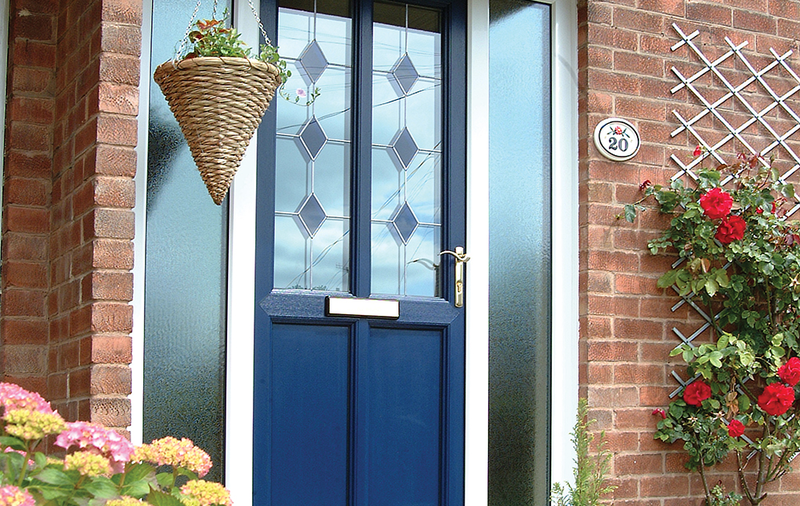 Our composite doors are exceptionally designed and manufactured. Robust and secure composite doors that keep the cold and rain out, and leave your home in Essex protected – no matter how harsh the British weather is. We make use of the markets best locking systems to provide you with peace of mind. 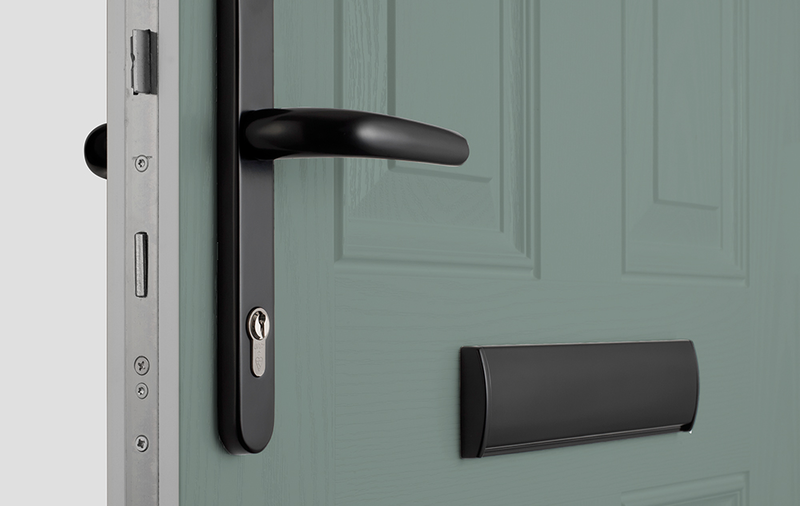 Our composite doors are fitted with anti-drill and anti-bump cylinder locks, which offer incredible security and enable these superb double glazed doors to achieve Secured by Design accreditation. With a choice of 12 panel designs, a wide variety of colour choices and a vast selection of glazing options, you can truly create a composite door to suit your style. High quality beautiful doors, tailored for your Romford home. Our composite doors use cutting edge engineering to ensure that they provide exceptional quality and durable performance for homes in Romford and throughout Essex. The thermal performance of our composite doors is second to none, making them supremely energy efficient, and 6 times more insulating than wooden doors. We offer a range of 12 designs that are available in 15 different colours with countless glazing options, giving you complete control over your composite door’s look. Our composite doors are available with a low threshold to enhance accessibility, perfect for wheelchair users or families with young children. Our Eurocell composite doors come with a 10 year manufacturer’s guarantee that they will not swell, delaminate, or lose colour. Not only do you get a standard guarantee, but there is also a 25 year manufacturer’s guarantee on all stainless steel hardware used on our composite doors. We offer exceptionally high quality composite doors for homeowners in the Romford and Essex areas. They are sure to provide your home with incredible levels of strength and security, with high amounts of visual appeal. To find out more about the range we offer, give us a call today on 01708 723131. We will be more than happy to talk you through the range of doors we offer. We can provide you with the key benefits of each, helping you to make an informed decision. Alternatively, you can design your dream door with our cleverly created online quoting engine. With this tool, you will get a rough estimate of how much your door will cost. Use it today to get a free, no obligation quote. Or, send us a quick email using our online contact form. This email goes straight to our team of trusted experts who will be ready to reply with detailed responses as soon as possible. Let them pass on their knowledge and expertise to you today! If you’d like us to visit you for a consultation, book an appointment online! It’s quick and easy to do. Fill in your details on our form, click ‘Book an Appointment’ and someone will come to you! It’s that simple. Book your appointment today!